Spicy life, happy wife… right? When I still lived in Holland I didn’t eat as spicy as I do now. 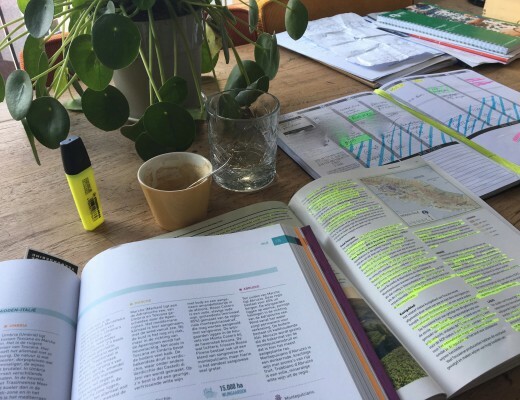 I wouldn’t say the food is absolutely boring over there, because there really are some very tasty dishes and great finds in the Dutch farm-style cuisine. But I would say Dutch food isn’t that exciting or innovatory, and also it could use a bit of extra seasoning and spice every now and then. Having said that, thanks to the Dutch East India Company expeditions in Indonesia, we did add a few very tasty and spicy Indonesian dishes to our repertoire. But that isn’t traditional Dutch food, isn’t it? Anyway, since I live in South Africa (5 years now, yay!) I eat spicier, and add more seasoning like cumin, coriander, chilli pepper and curry powder to my food. It’s so delicious! But during a busy week one does not always have time to go the extra mile in cooking, so it happens every now and then that we eat a chicken fillet from the braai (or pan), with some plain grilled, or cooked vegetables and that’s it. Both time-wise and diet-wise not bad to do once a week… But a bit boring(! ), yes. Of course we do season or marinate the chicken, cook some nice vegetables till they are just al dente (and not overcooked), but still: this kind of food can use a bit more spice! 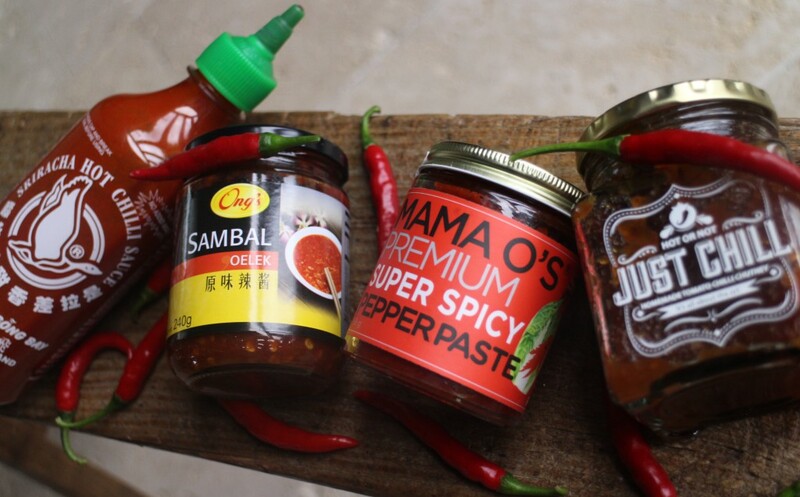 How easy is it then to have some ready to use spiciness-in-a-bottle in your fridge? 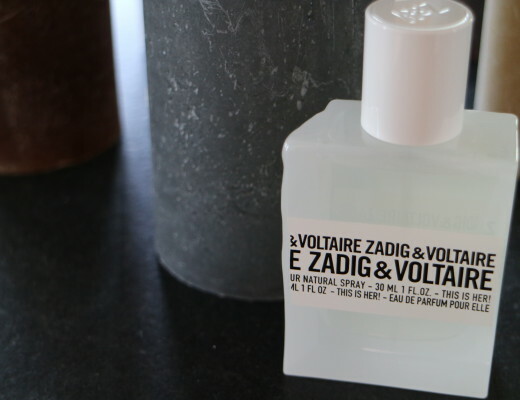 I have a few favourites I always like to place on our dining table…. Today I’ll share them with you! The four sauces on the picture above I like to add to my food. The whole red chilli peppers on the photo makes five. 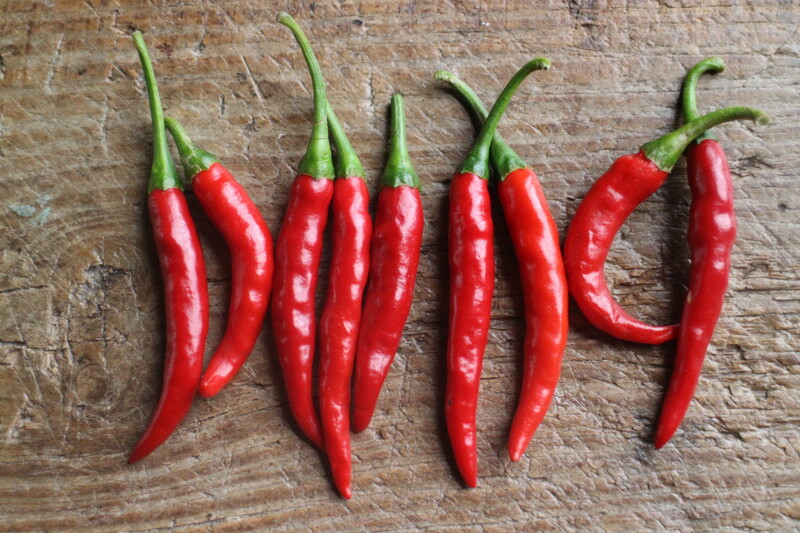 Scroll down to read more about these chilli favourites, and to find out what’s the sixth way to spice up my food (habits) a bit. A favourite in South East Asia is this rich and spicy red chilli paste which imparts a distinctive, hot taste to any cuisine. Originally the paste consists Spanish red chilli pepper (called ‘Lombok’ in Indonesian), finely crushed with a bamboo-mortar. I use this especially for meat, poultry, seafood and vegetables. Ideal for stir fries, Indonesian dishes, noodle and rice dishes or to spice up for example a basic tomato sauce (without chopping fresh chilli). You can also add Sambal to your ready to eat food, of course. Instead of using it only while cooking. I like it a lot on top of bread with peanut butter. And really, I am not the only fool who does like that. Peanut butter and Sambal Oelek goes so well together. 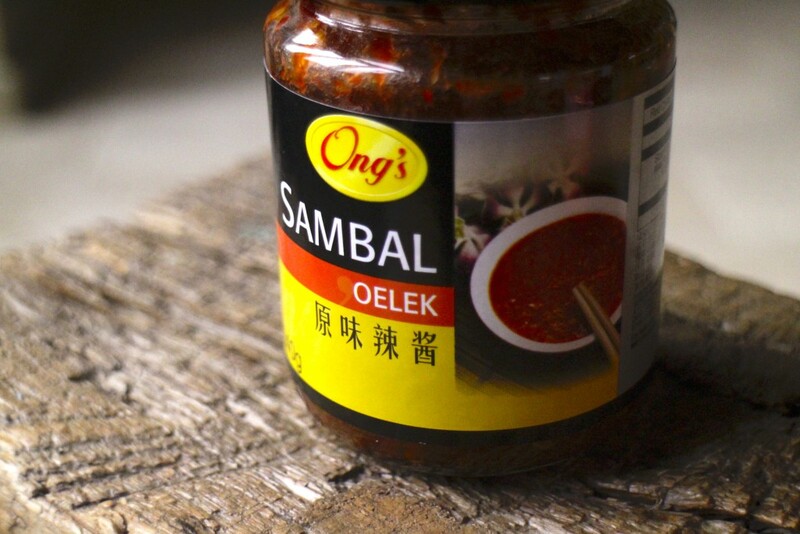 You can buy Ong’s Sambal Oelek in most of the Pick and Pay supermarkets. I love the bottle. I love the branding. I love the sauce. The Flying Goose Brand is a Thai (or Singapore nowadays?) based company where they know how to make a great Sriracha sauce. With the right amounts of chilli peppers (of course), distilled vinegar, garlic, sugar and salt. Si Racha is located in the Chonburi Province of eastern Thailand, where it may have been first produced. It’s perfect (and mostly used in Thailand) with seafood dishes, but personally I like it a lot as dipping sauce, for example with spring rolls, toasted sandwiches, cheese swirls or on top of a Spanish omelette or frittata. In the Vietnamese kitchen you’ll see Sriracha sauce often used in noodle soup, stir fries or with spring rolls. Funny enough the USA food market (a big market..) does use Sriracha sauce often, too. It’s used in sauce bases and Mexican or Asian dishes in lots of restaurant, even Burger King and and Subway use the sauce. Not sure if one must be happy with that.. But anyway, I find Sriracha delicious. 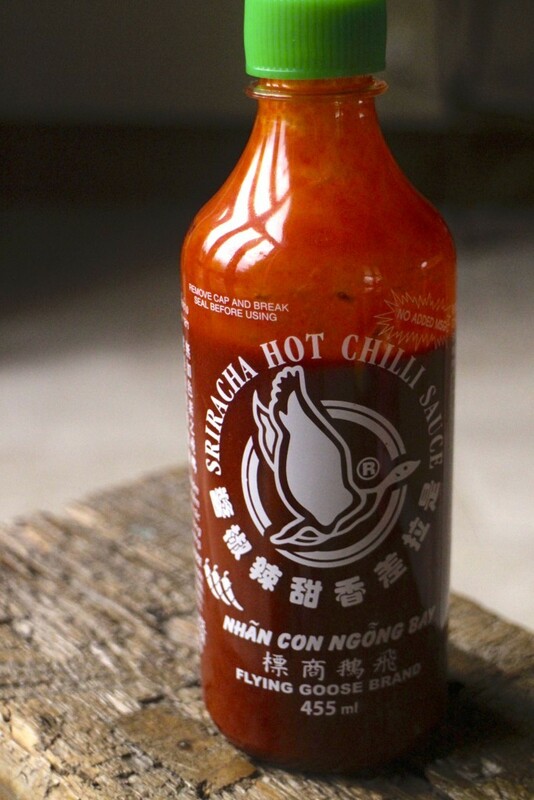 Nowadays you’ll find Sriracha Hot Chilli Sauce from the Flying Goose Brand in most of the Woolworths supermarkets. 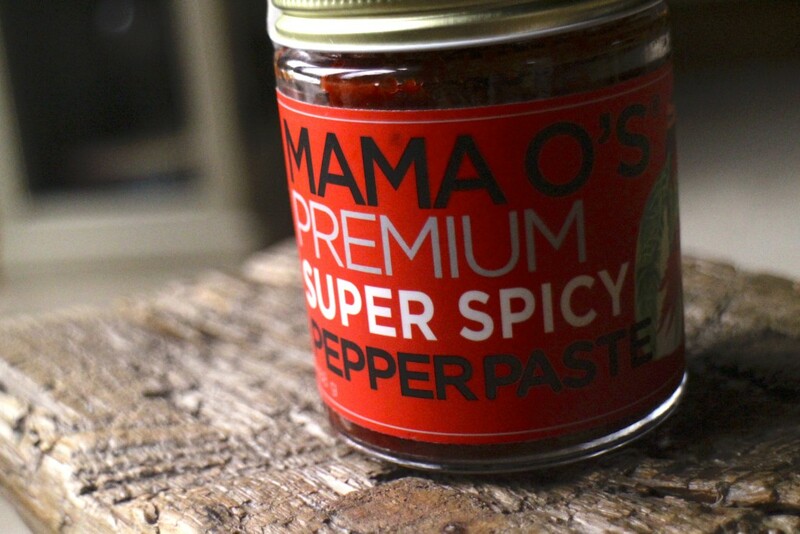 Warning: be careful with this stuff… Yes, it is spicy… The first time I tried this Mama O’s Premium Pepper Sauce I thought the words ‘Super Spicy’ on the label were a bit overdone. Like a warning for people who never eat chilli. Well, I was wrong. 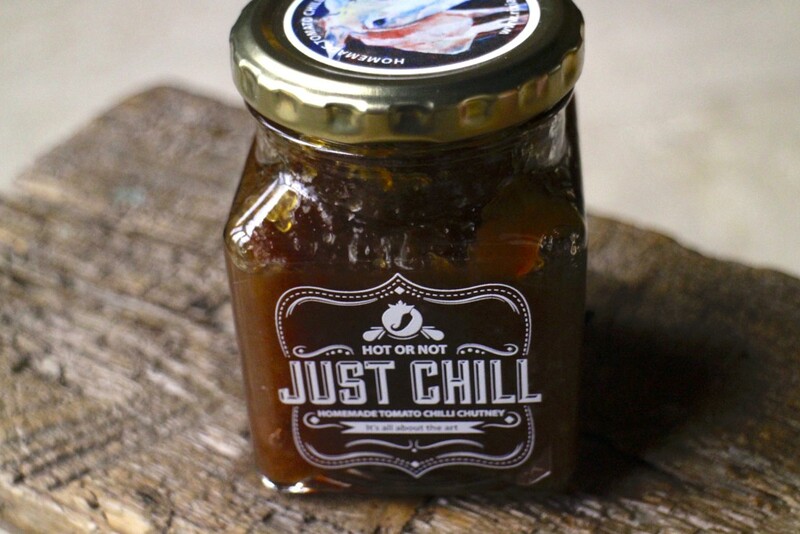 I do eat chilli, sambal, peri-peri and other hot sauces, but this is a whole other story. Man, this is spicy! So my first encounter (read: a full teaspoon, or maybe more, almost pure) with this paste wasn’t the best. Now I know how to use it, I love it! The paste is based on a traditional Korean family recipe, named after mother and inventor of the food recipes: “Mama O”. The owner, son of Mama O, started his successful business in 2008 and works from Brooklyn, New York City. Mama O’s pastes and other products (for example Kimchi) are produced in small batches, with all natural ingredients and no artificial preservative. Usually you can keep it after opening in your fridge for about 6-8 months. 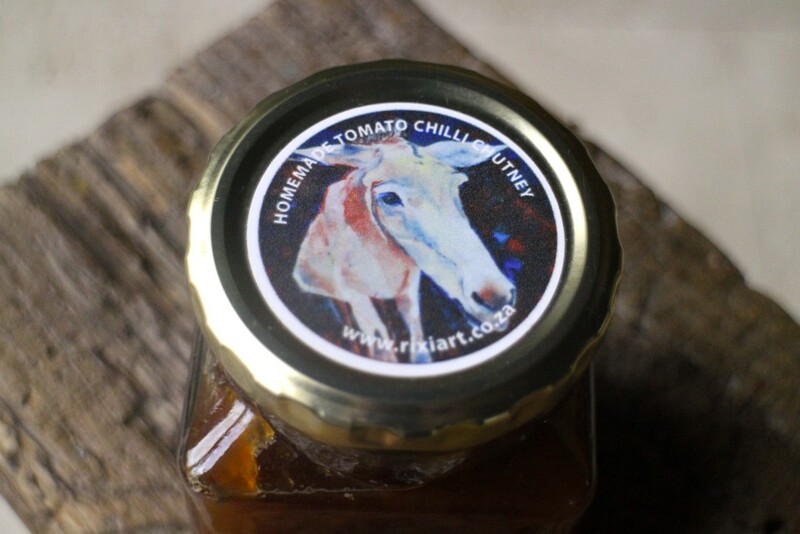 Find out more about this extremely spicy, but great Mama O’s sauce, Kimchi and paste here. I know all these sauces, chutneys and pastes are super delicious, simple, quick and ready to use, but although they are quite naturally produced, they still do contain some sugar, salt or other (not so healthy) ingredients. 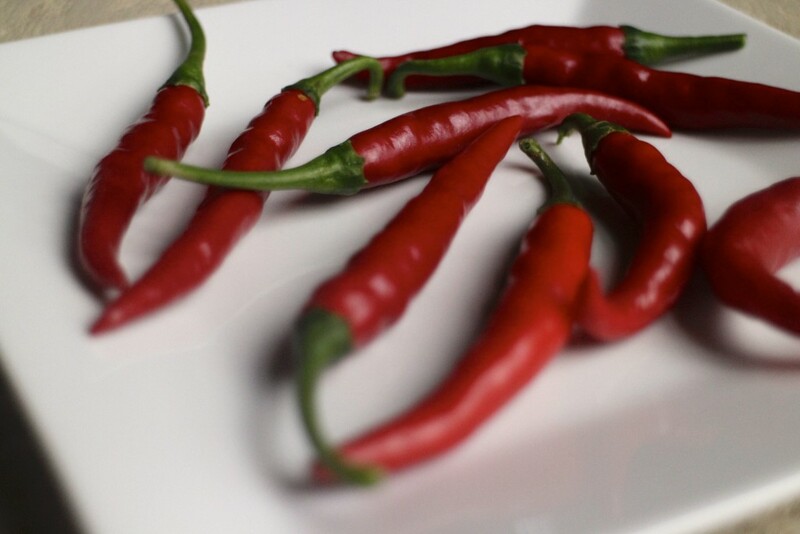 If you’d like to add some spice to your food but without the ready to eat sauces, simply add some chopped fresh chillis to your food. With or without the seeds, mixed with olive oil and garlic or just plain. Perfect with curries, soups, rice, pasta dishes and Mexican food. Mustard is always a winner in the kitchen. To cook with, or to serve with food. I eat mustard with lots of food: cheese, tomato, German Bockwurst, braai sausages, steak, as ingredient in sauces, on top of my roasted chicken, in a vinaigrette, together with a fillet of Kingklip with capers and butter, in meatloaf, with salami and on top of a salmon and cucumber sandwich. I use and eat a lot of mustard! If I had to choose just 10 ingredients in the kitchen I should cook the rest of my life with (silly challenge, and hopefully it never happens), there is a big chance that mustard will be one of them! 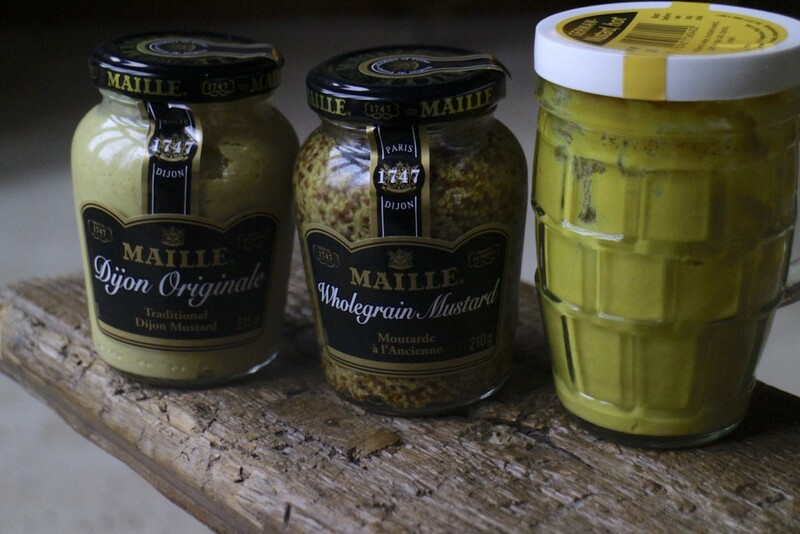 My favourite mustards are the French Maille (both the Traditional Dijon as the Wholegrain) or the spicier German mustard. So…. don’t wait any longer… go to the kitchen, cook… and Spice up your life! *Note: I have not been asked, payed or invited to write about these products. It was my own idea. 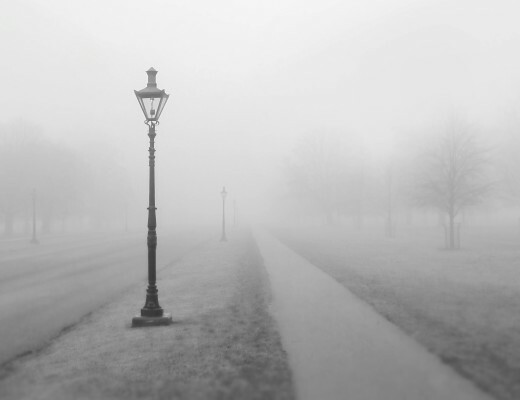 All photos are mine and made with a Canon EOS M camera.